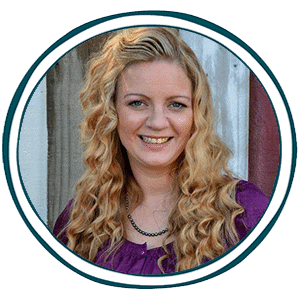 The Learning Lab is your one-stop-shop for educational and learning printables. 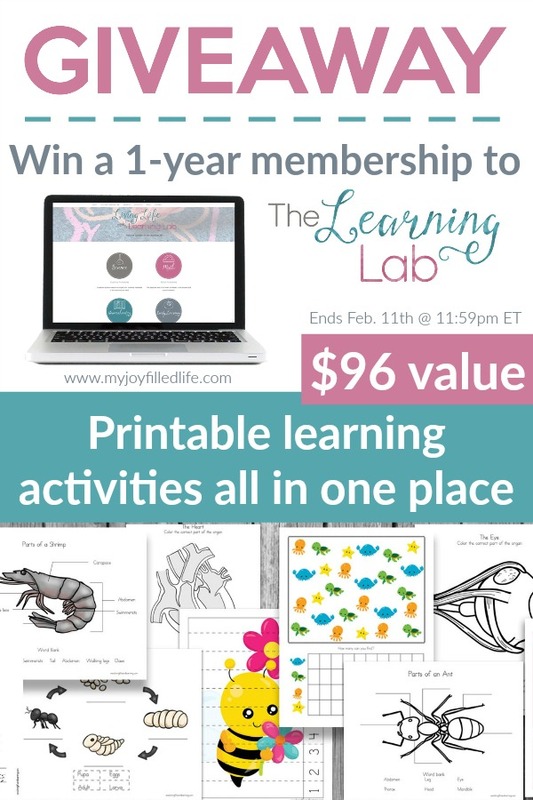 There is a huge variety of printable activities all in one place at The Leaning Lab. No more spending hours of your time searching for them. With themes like human body, space, ocean animals, dinosaurs, and more, you will surely find something your kids will enjoy. Enter for your chance to win 1 of 3 1-year memberships to The Learning Lab. Each membership is valued at $96! Giveaway ends Feb. 11th.